Herbal tea might also be a better alternative for children who may otherwise be at risk for dental fluorosis by consuming regular tea. However, fruity and sour teas may still cause dental erosions (see also here). This complication can be avoided by using a straw or by rinsing your mouth out with water after drinking. 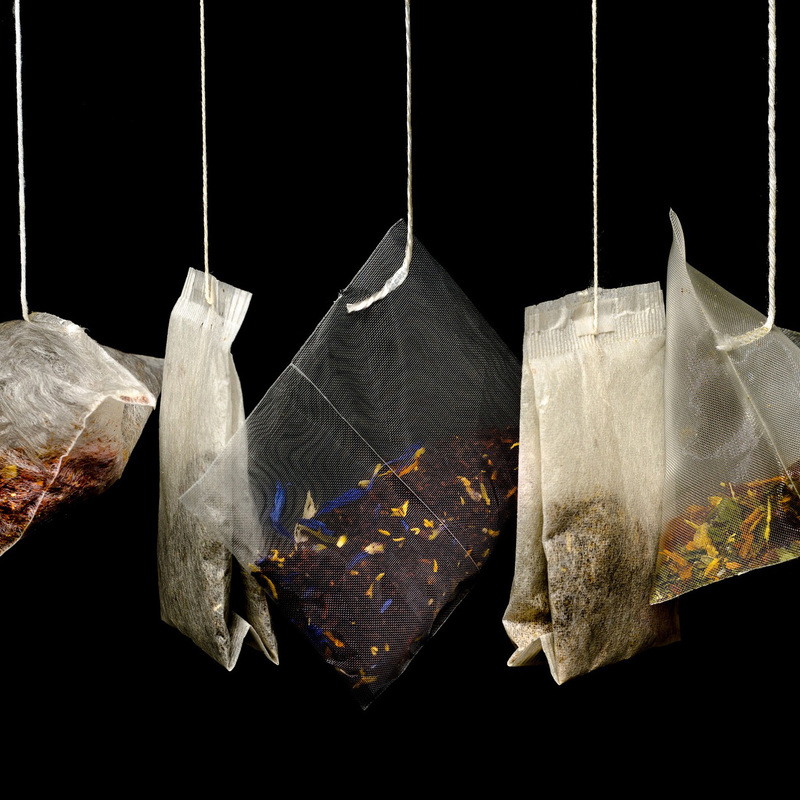 You may want to consider limiting your intake of certain types of tea. For instance, hibiscus tea should not be consumed in excess due to the possible absorption of potentially harmful levels of manganese and aluminum. Yerba maté tea has been found to cause an increase in cell death and may have the capacity to cause cancer, so you may want to avoid it altogether. Men or women with high estrogen levels should be wary of nettle tea due to its high estrogen content. Lastly, pregnant women should be especially careful drinking chamomile tea so as to avoid possibly serious fetal complications. Image Credit: Rudy and Peter Skitterians / Pixabay. This image has been modified.